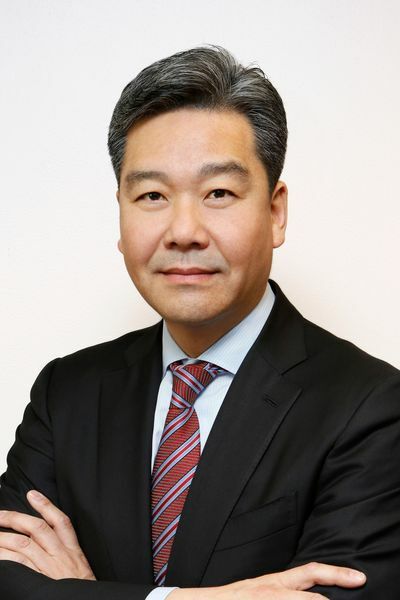 Richard Kim, M.D. is a fellowship-trained vascular interventional radiologist. He has a B.A. degree in Economics from the University of Chicago. Before earning a medical degree from Rush Medical College, he ran a successful retail business for five years. He returned to the University of Chicago where he finished his Diagnostic Radiology residency and fellowship. He also serves as the CEO of GK Medical Management which owns/manages several outpatient imaging and vascular centers. Dr. Kim is also board certified by the American Board of Radiology. Organized and taught Radiology Elective to first and second year medical students. Provide structured review of physiology for Nursing Ph.D. students. Gave lectures to students during summer program designed to prepare minority students preparing for medical school. Evaluation of stereotactic guided needle core biopsy and fine needle aspiration of suspicious and non-palpable breast lesions. Funaki, B., Kim, R., Lorenz, J., et. al. Using Pull back Pressure Measurements to Identify Venous Stenoses Persisting After Successful Angioplasty in Failing Hemodialysis Grafts. AJR 2002; 178: 1161-1165. Casalino, D., Kim, R.,Clinical Importance of a Unilateral Striated Pattern Seen on Sonography of the Testicle. AJR 2002; 178:927-930. Alibazoglu, H., Kim, R., Ali, A., LaMonica, G., FDG Uptake in Gestational Sac. Clinical Nuclear Medicine 1997 August: 22(8):557. Dowlatshahi, K., Snider, H.C., Kim, R., Axillary Node Status in Nonpalpable Breast Cancer. Annals of Surgical Oncology. 1995 September: 2(5):424-428. Kim, R., Funaki, B., MacEneaneay, P., Resident Performance in the Diagnosis of Acute Appendicitis on Helical CT with Enteric Contrast. Presented at AUR 2000, Orlando, FL. Kim, R., Funaki, B., Dachman, A., Dedicated Appendiceal CT: Observer Study. Presented at ARRS 2000, Washington D.C.